4 Years of searching for the right tea. Now blended just right to make your day better. Our goal is to create rich aromatic tea and minimized other chemicals. Our tea is brewed at a lower tempurature with expansive time to extract such favor without other stuff. Time is an essence! Every batch of our tea has slightly different steep time. All batches are tested to ensure that our customers get the best taste of every tea we brewed. The full body of our tea came from excellent ingredients. We used Thai, Srilankan finest tea mixed with herb and flowers for distinguish taste and aroma. 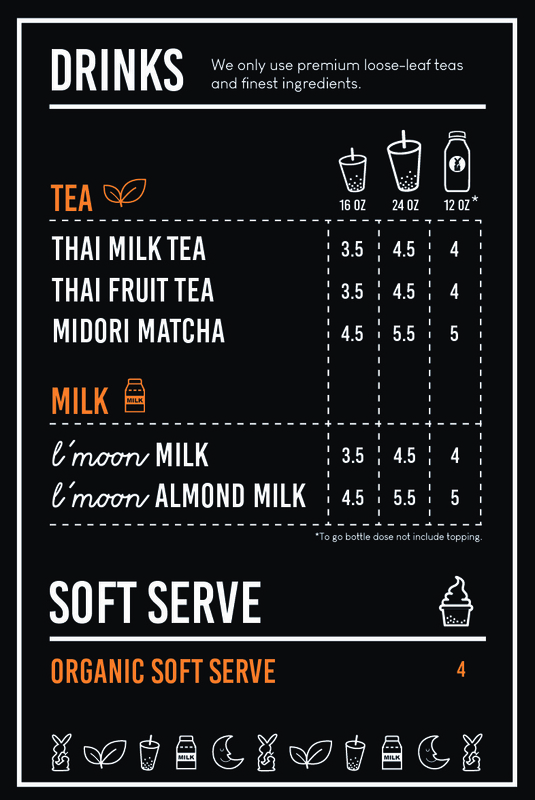 Carefully selected flavors that compliments our Thai tea to its best. 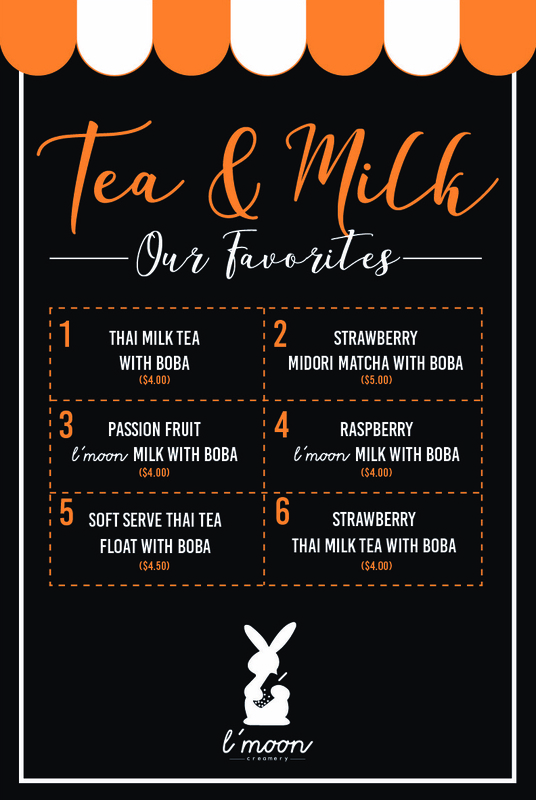 Both our milk and non-milk Thai tea incorperated well with all your flavor choices. We take good care of every cups we made for your highest satisfaction. 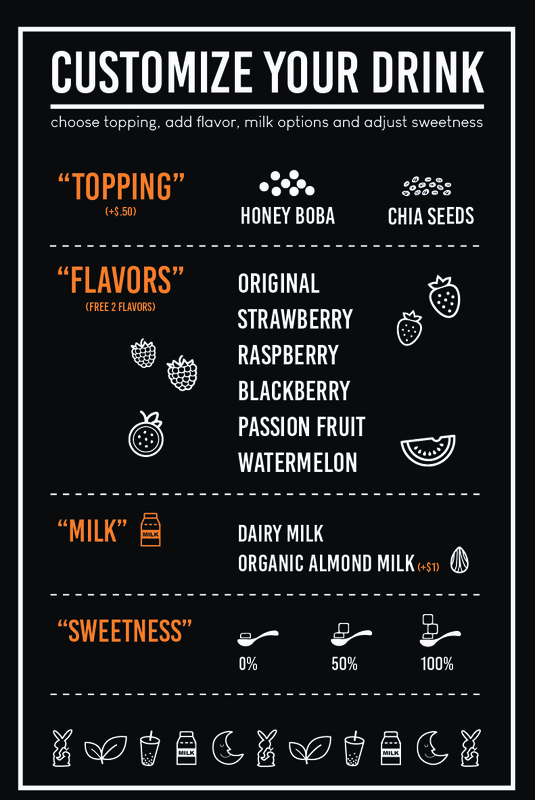 4 years of journey of our original blend.We went all the way back to where we first called it Thai tea and picked the best parts to make our own original flavor. Considered lower temperature brewing extracts more aroma with less caffeine. We sell our tea to other restaurants, as well as crafting drinks directly to our customers. We will make your tea right. If not, let's us know we will make it just right for you.